This article takes an in-depth look at the most important factors for ranking energy drinks and lists the leading brands by region. Hunting around trying to find the best Zipfizz deals? Look no further, we've done the hard work for you! Caffeine Pills – How do they compare to Energy Drinks? Celsius Energy Drink Ingredients – Are they bad for you? 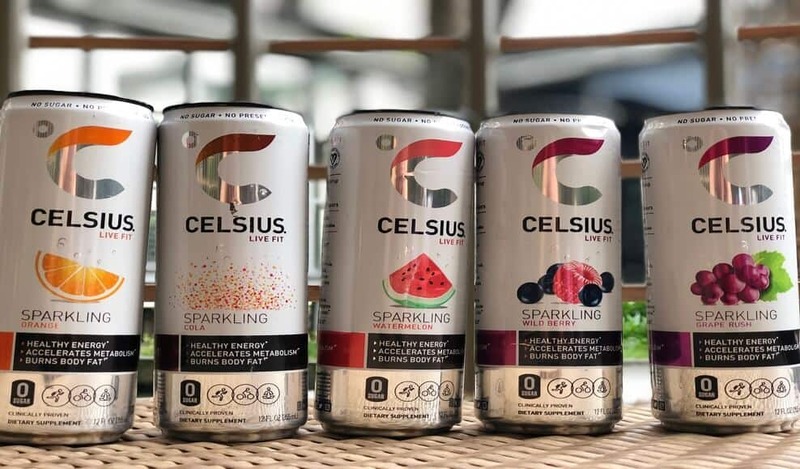 A closer look at the ingredients in each of the Celsius Energy Drink range. 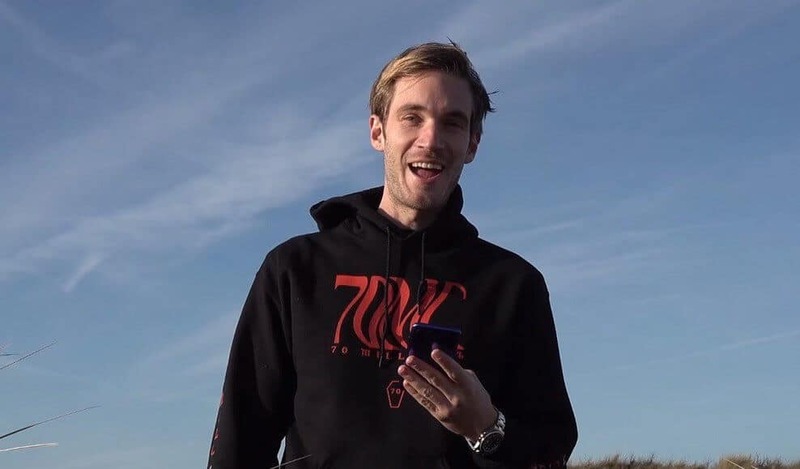 PewDiePie has partnered with Gfuel. Find out more here! Advocare Spark energy drinks come in a range of flavors, but how much do you really know about the caffeine content and ingredients that goes into this famous powder? A closer look at Zipfizz caffeine, ingredients, taste, reviews and more. Does it live up to the hype? Celsius Energy Drink is available in a variety of formats and flavors and is marketed as a fat-burning miracle drink. But, does it live up to its hype? Find it here..
XS Energy Drink by Amway comes in a wide range of flavors. We take a closer look at the ingredients, caffeine content and taste inside.